Right now, 100 hours of video are being uploaded to YouTube per minute. So how do you weed out the junk from the quality content? The best bet, of course, is a recommendation by another human who has seen a video and liked it. 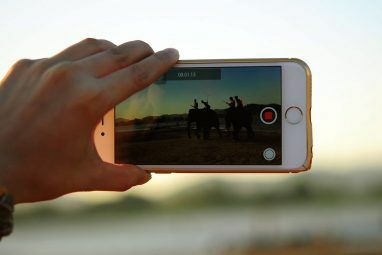 There are plenty of great video curation engines 7 Best Viral Video Websites To Watch What’s Buzzing Now 7 Best Viral Video Websites To Watch What’s Buzzing Now Viral videos are accidents. I don’t think they can be created deliberately, though I am sure people try. A video going viral can launch careers and give someone their 5 minutes of YouTube fame. So,... Read More on the Web, and some new ones like 5by to watch videos by mood What Are You In The Mood For? 5By Brings The Best Videos For Any Whim What Are You In The Mood For? 5By Brings The Best Videos For Any Whim 5By.com is a new video curation application with a difference. It is a "video concierge" that trawls the Web for the best videos and delivers them to you...according to your mood. Read More . But it’s easy to game the system in those and unwanted videos rise up the ranks. I used to run a reasonably successful manual curation blog, in which one of the elements was a Video Of The Day. I can tell you from experience that the best content always comes from people who hand-curate videos, not engines. Devour has been around for a few years now and consistently made it to several “top websites” lists by major publications. Why not? It’s got a minimalistic interface that’s easy on the eyes, and it’s chock full of quality content when you go there. Devour won’t give you the silly “laughing dog” kind of videos. Instead, it focuses on content that is both good and has gone viral. It’s a grid of thumbnails with a title, and clicking any thumbnail will open the embedded video along with a short description. Digg used to be the best news curator The 5 Best News Curation Apps to Fight Information Overload The 5 Best News Curation Apps to Fight Information Overload You've got so much vying for your attention -- news articles, Reddit posts, tweets, Facebook posts -- but what if you could get it all curated in one place? Read More around. After a recent overhaul, in November, Digg Video was launched to curate the best videos from around the Web. And boy, these picks are fantastic! The interface is clean and responsive on any screen size. Digg keeps it simple: a giant thumbnail, a line or two describing it, and the option to see it in a bigger size. You can also sign in using your Facebook, Twitter or Google+ ID and save the videos for later. It’s a new site. But Digg Video is playing catch-up and posting some of the popular older viral videos. If you are new to the world of viral videos, then this is the perfect site to hop on for some of the classics. Among all the websites packed with short films, Short Of The Week is among the best curated ones. 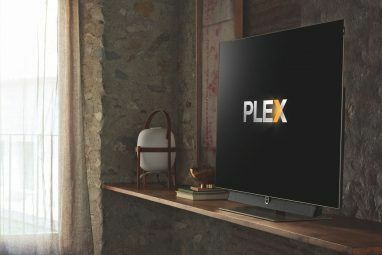 With their impeccable taste you will never feel like you wasted your time or watched low-quality content. I’ve been a regular at the site for the past 6 years and not once have they let me down. The best part about SOTW is the little description that accompanies each video. 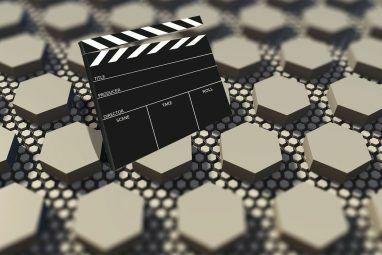 A short film isn’t as easy to explain as a viral video, but the editors use just 3-4 lines of space to tell you what the film is about — without any spoilers. That, for me, is what sets Short Of The Week apart from any other video curator on the internet. YouTube is great, but Vimeo has the best short films Watch The Best Short Films From Around The World On Vimeo Watch The Best Short Films From Around The World On Vimeo Vimeo is one of these YouTube alternatives. It's a different beast from the Google-owned property, extolling the virtues of quality over quantity. Vimeo is the place where the cool cats -- the innovative musicians, interesting... Read More and creative videos. 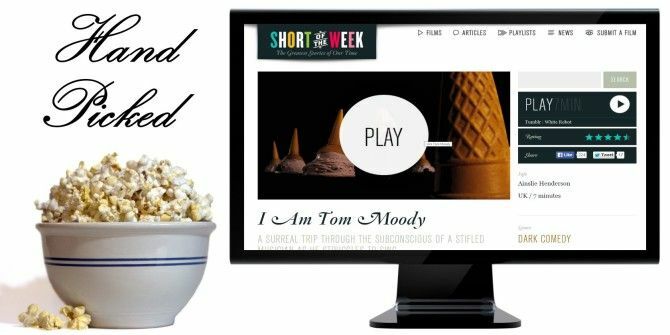 A few years ago, Vimeo tapped the editor of Short Of The Week, Jason Sondhi, to become their official curator. Since then, the Vimeo Staff Picks channel has had the cream of the crop from the world’s second most popular video-sharing network. It’s not just about shorts now as you’ll also get things like great commercials and cool documentaries too. If a video is worth watching and it’s on Vimeo, you’ll find it on Vimeo Staff Picks. In all these websites, the content might not always be suitable for children. While there are some safe and fun video websites for kids 10 Video Websites for Kids That Are Safe and Fun 10 Video Websites for Kids That Are Safe and Fun Read More , they work with the presumption that the content has to be made for children. But often, videos made for adults are worth showing our young ones. That’s what Rion Nakaya specializes in. The mom of two hand-picks videos that she shows to her 3-year-old and 5-year-old, and posts the ones that the children enjoy. There are easy categories for science, technology, space, animals, food, DIY, music, art and animation. I’d like to add that even if you don’t have kids, the videos here are worth watching — remember, they’re not made only for kids, they’re made for adults and are just kid-friendly. Not all of these websites allow you to save the videos to come back to them later, so use the bookmarking service Pocket Pocket - The Ultimate Digital Bookmarking Service Pocket - The Ultimate Digital Bookmarking Service As Bakari previously reported, the well loved Read It Later - which enabled users to save articles to read later from a bookmarklet or various apps it was integrated with - was discontinued and replaced... Read More . It’s a great tool to have for such sites. Of course, this isn’t a comprehensive list of hand-curated blogs either, so I’m sure you have a few of your favorites. Care to share them in the comments so others can check them out?